The supermodel and pop singer had been married since 2005 and had four children. The "Project Runway" host and "Kiss from a Rose" crooner announced Sunday night that they're splitting amicably after seven years of marriage. 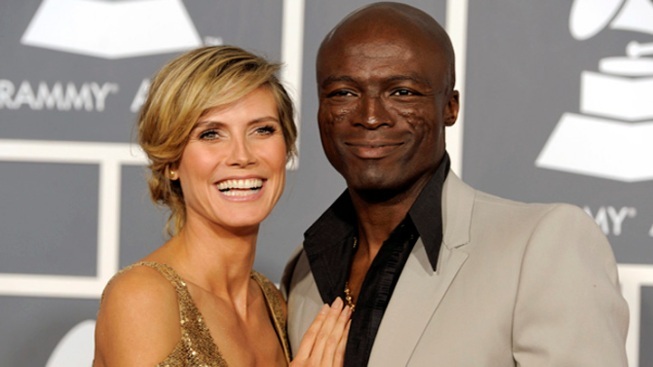 Seal and Heidi Klum have announced that their storybook marriage is coming to the end of the runway. In a statement Sunday night, the power couple announced their separation after rumors swirled over the weekend that a divorce was imminent. "While we have enjoyed seven very loving, loyal and happy years of marriage, after much soul searching we have decided to separate," the joint statement read. "We have had the deepest respect for one another throughout our relationship and continue to love each other very much, but we have grown apart. This is an amicable process and protecting the well-being of our children remains our top priority, especially during this time of transition. We thank our family, friends, and fans for their kind words of support. And for our children's sake, we appreciate you respecting our privacy." The couple married in 2005 and has four children together, including the supermodel's daughter from a previous relationship. They were one of Hollywood's most high-profile couples, and seemed to have the relationship everyone should envy. They two starred together in the music video "Secret," they renewed their wedding vows each anniversary, boasted of their love in the media, and threw Halloween bashes together where they dressed in outrageous outfits, most recently last year in New York City, where the two engaged in their typical public display of affection for the cameras. In an interview with The Associated Press in 2007, the "Kiss from A Rose" singer described his wife, who has a tattoo of his name on her arm, as his best friend. "It is really important that we have that understanding because apart from anything else it is really healthy," he said of the "Project Runway" host. "People often talk about the most important thing in a relationship. They say it is really important that you are turned on by your partner and you love each other, which is all really true.I often think that the most important thing or certainly up there with love is respect." 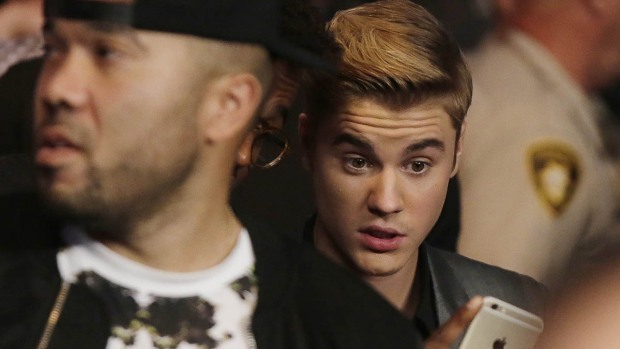 TMZ first reported on Saturday that the two planned to divorce this week. His announcement comes as he releases his new album, "Soul 2," on Tuesday, which has songs like "Love T.K.O," ''Let's Stay Together" and "Love Don't Live Here Anymore."